We love traveling to off-the-beaten-path locations for great food. Too bad that was not the case at this Brooklyn institution where we were served a rather pedestrian steak. Afterwards we asked the waiter which was his favorite and he replied that he was a vegetarian. Maybe we should have followed his example and stuck with the salad. Located on the chic Ile Saint- Louis in the heart of Paris, this establishment isn’t terrible, but it does nothing to justify its consistently long lines. Paris is not a big ice cream town so in the land of the blind the one-eyed man is king. In any other city Berthillon would not stand out. Located in the Pike Place Market, it’s actually the second Starbucks, but the oldest remaining. 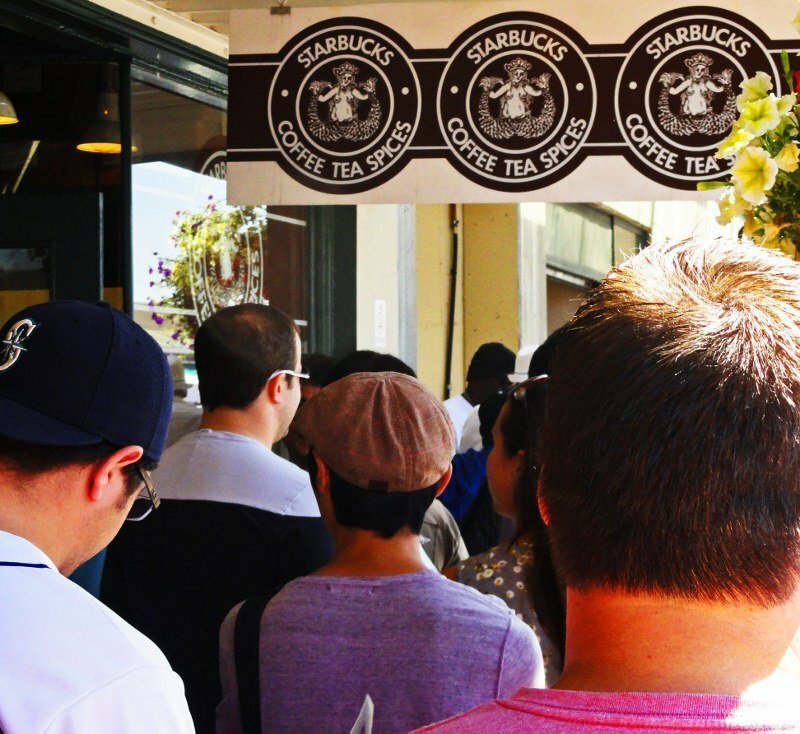 Passengers disgorge from the nearby cruise ship terminal and create lines that stretch up the street for the same beverage that can be had around the block with no wait. These two cheesesteak vendors in our home city are able to survive by selling less than mediocre cheesesteaks to out-of-town visitors and post-game Flyers fans. This is a case where a tourist is better off asking a local where to get the best cheesesteak. Be prepared though, ask ten Philadelphians which is their favorite and you might get ten different answers. We’re partial to John’s Roast Pork and the Fire Steak at Jake’s Sandwich Board. 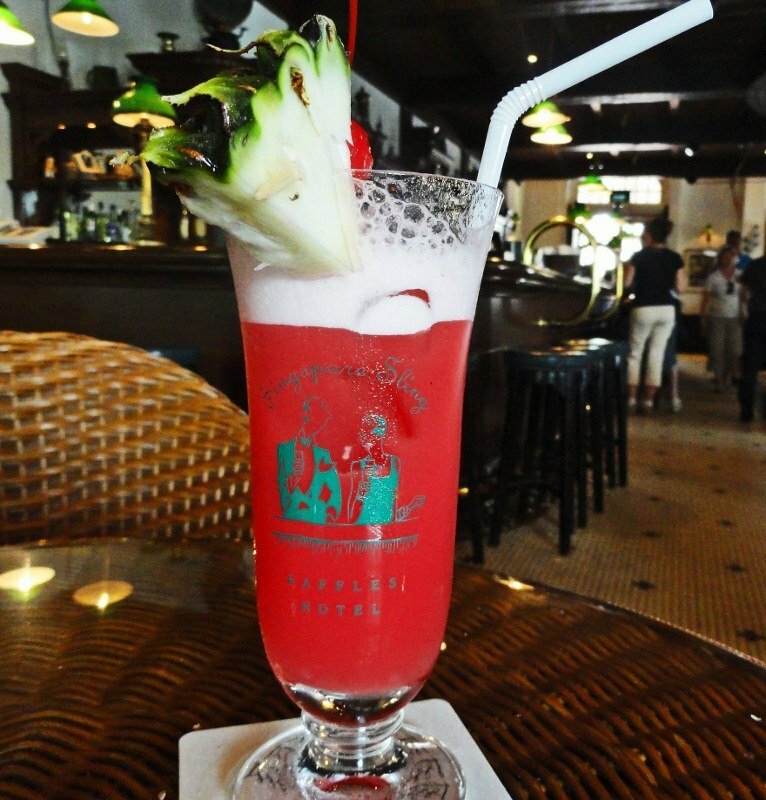 This drink was invented at the Raffles Hotel in Singapore. They charge $20 for the concoction, which isn’t even made by hand anymore. Tourists pack the place by the busload to fork over their money, down the drink in about five minutes and leave. To show how marked up the price is, the Raffles in Siem Reap, Cambodia charges $9 for the same beverage. Catering to hungry Los Angelenos since 1939, it’s street cred has kicked up a notch with its appearance in the opening credits of Entourage. We waited in line for 45 minutes before even getting to order. The hot dog was good but not worth the time spent. Famous among food writers who recommend the “concrete,” basically a really thick shake that is handed to you upside down to show it is so thick that it won’t fall out of the cup. The only thing they forgot to pack into it was flavor. It’s not pizza. Change the name to Chicago-style casserole and we’ll give it a another try. This one pains us because we have family we love very much in Cincinnati who eat this stuff all the time and we hope they’ll still talk to us. For a better example of this regional favorite head on over to the original Camp Washington Chili. 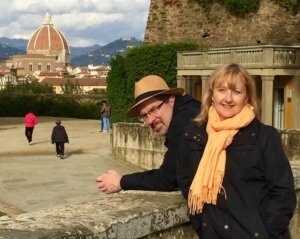 We were so excited to go to Buenos Aires based on the reputation of its Italian food, particularly pizza, and steak. Sorry to report that neither was any good. The pizza has a puffy, doughy crust, way too much cheese and a bland sauce. It looked just liek frozen pizza. The steak is served well-done. We tried to order it rare at several places and it still came well done. I don’t care how good the beef is if it’s cooked into submission. 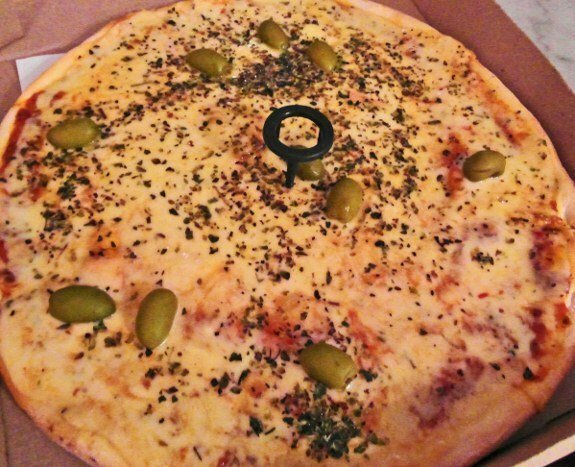 Disappointing pizza in Buenos Aires. 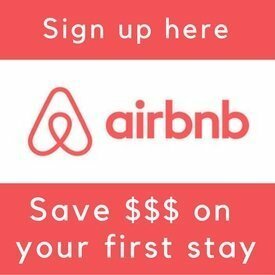 If you’re looking for recommendations for a city try going to Chowhound. It’s a place where foodies are not shy about cheering, or jeering, their local establishments. What overrated food places can you add to the list?